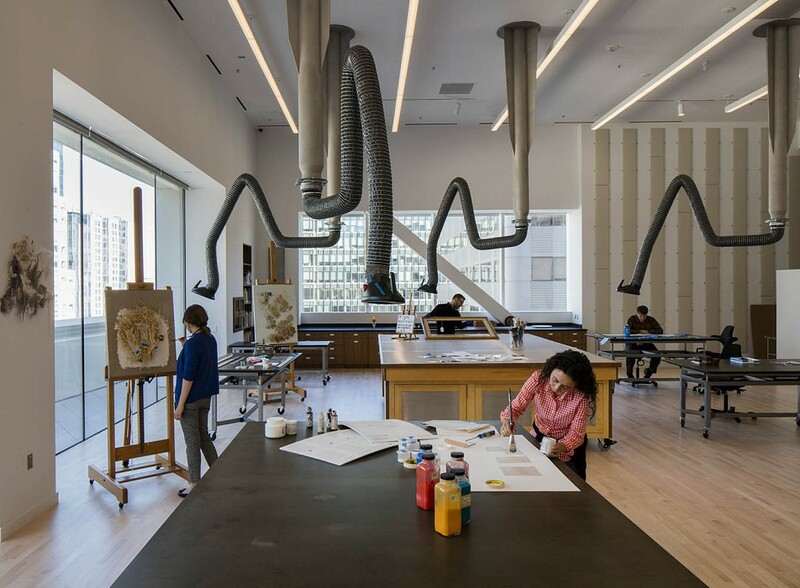 The San Francisco Museum of Modern Art (SFMOMA) is one of the earliest and finest museums dedicated to both modern and contemporary art. 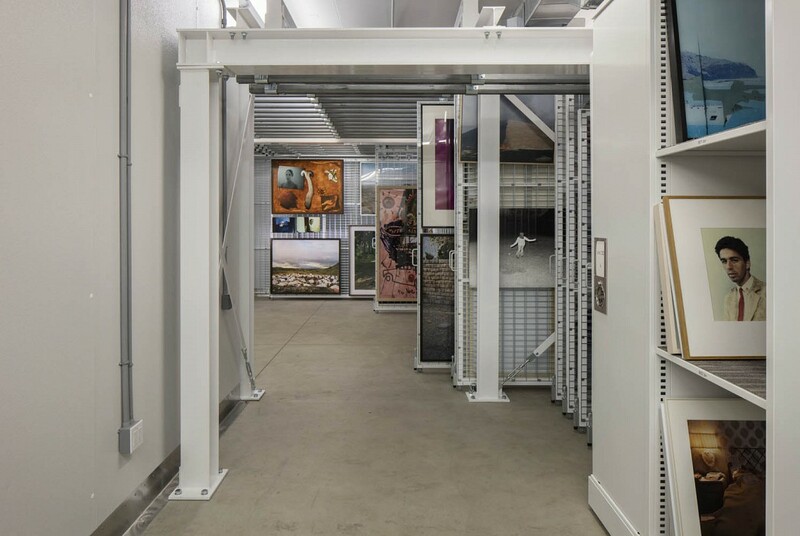 As part of the recent expansion, SAA was commissioned to design collection support spaces, approximately 20,000 square feet. 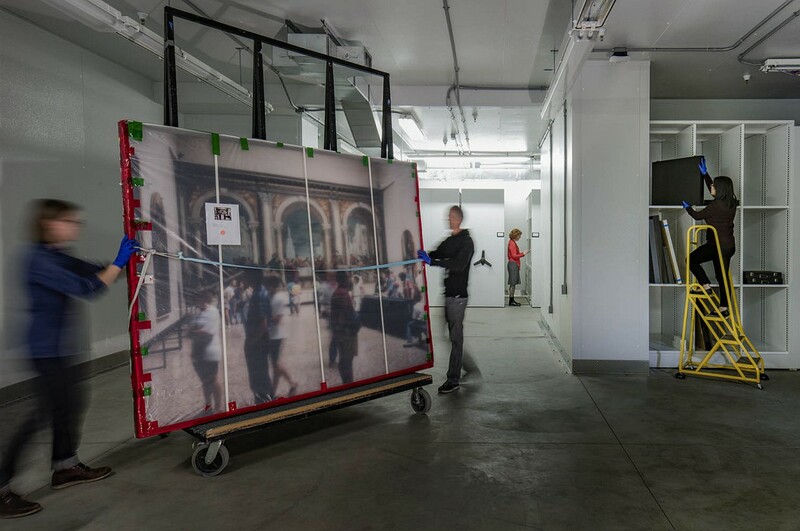 These included a new-media staging space and photography studio, collection storage rooms, a cool/cold photograph storage suite, an art conservation center for paintings, objects, works on paper and time-based media, and the Collections Workroom. 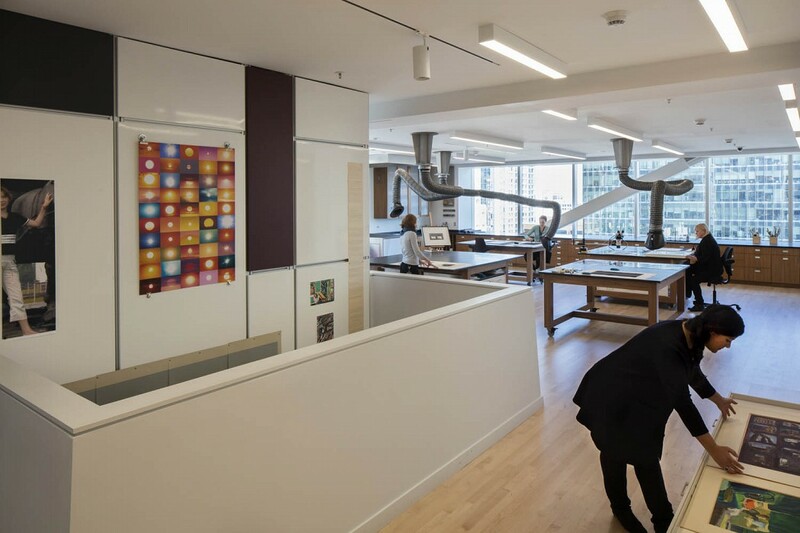 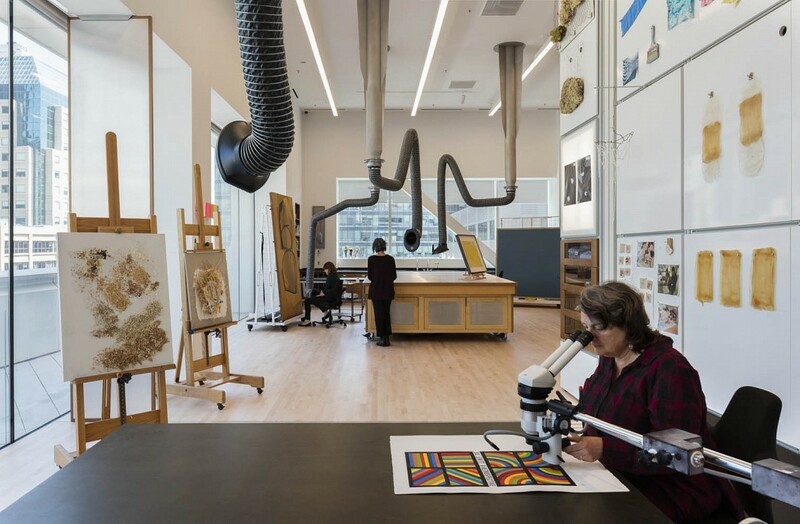 The Collections Workroom embodies SFMOMA’s commitment to current artists; in addition to allowing artists to develop site specific commissions, it provides space for interviewing artists about their work, mocking up exhibitions, and archiving artists’ materials for study and analysis. 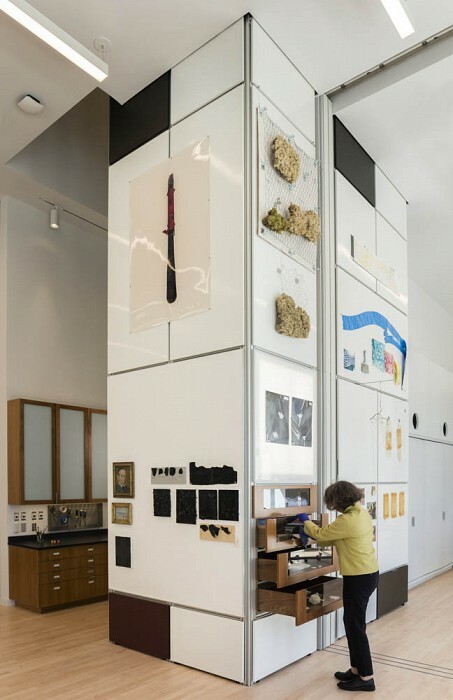 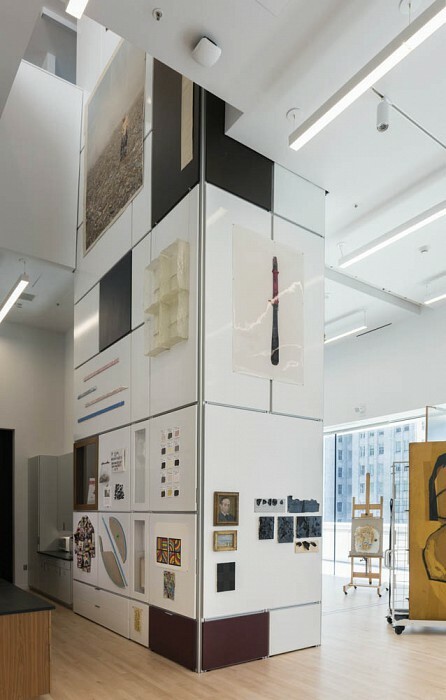 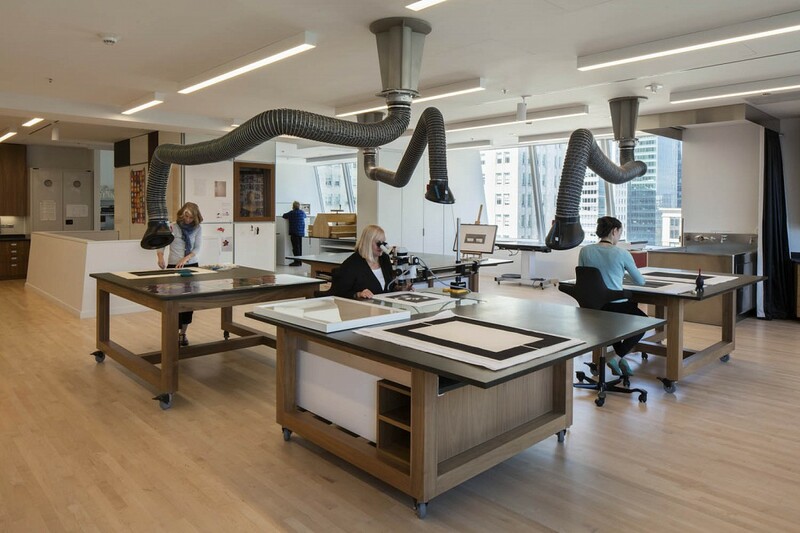 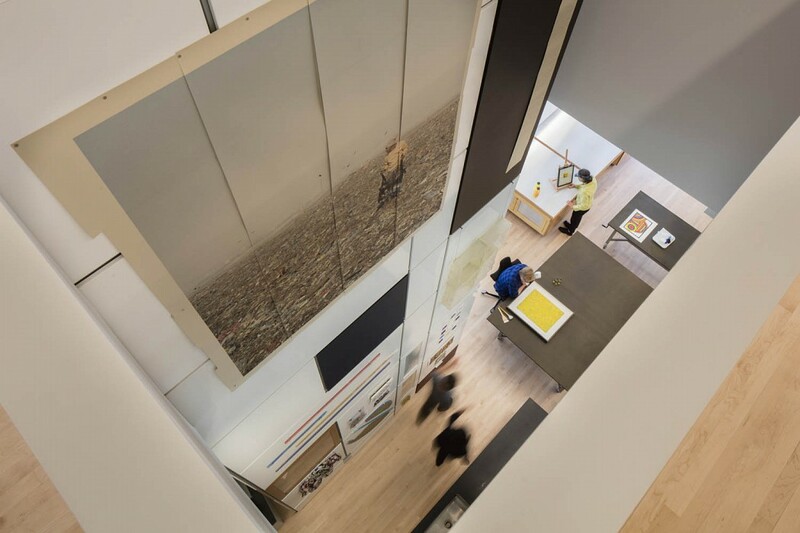 The artists’ material archive is stored in a two-story tall tower that anchors the Collections Workroom to the Conservation Center, symbolizing their symbiotic relationship. 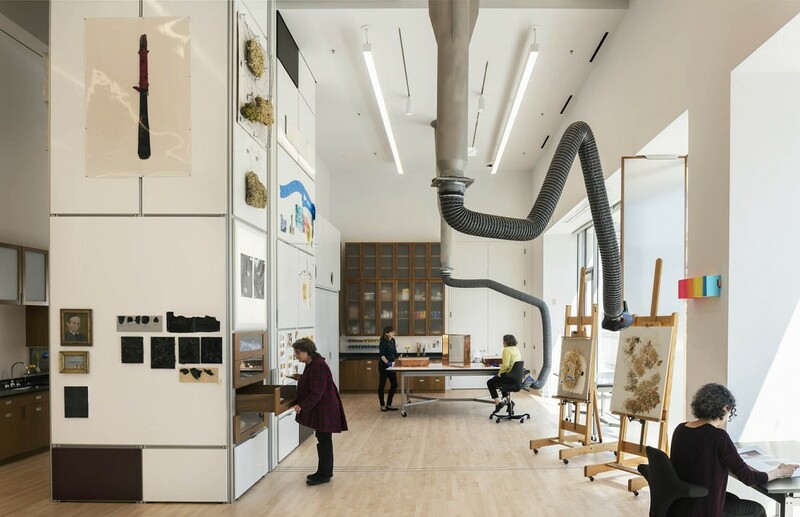 SAA worked closely with Snohetta and Taylor Engineering to ensure a sustainable design; LEED Gold certification is anticipated.